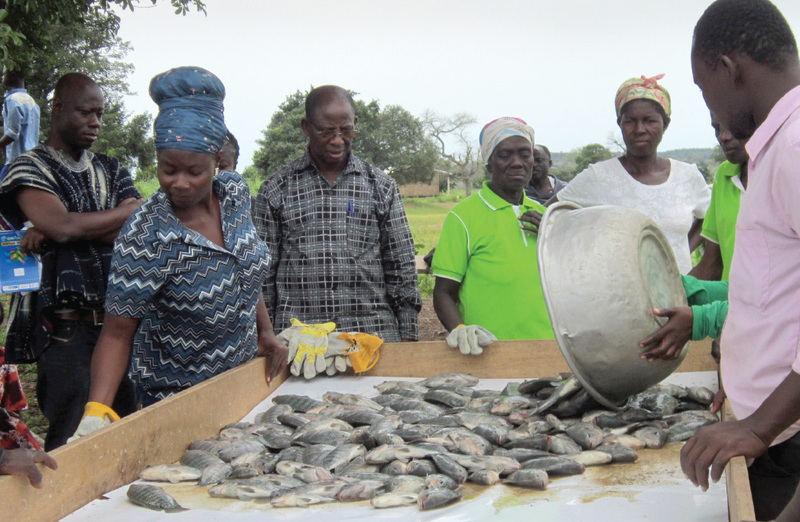 The Resilient and Sustainable Livelihoods Transformation Project is strengthening poor rural communities in the Upper East and Upper West regions of Ghana. 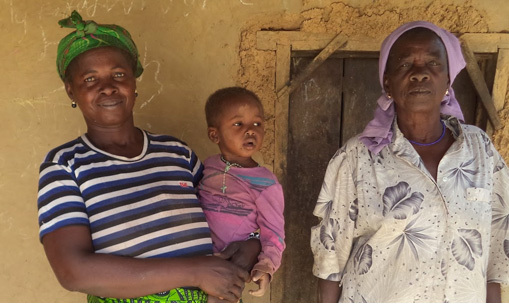 RESULT has helped 123,200 vulnerable smallholder farmers (60% women) and family members move from subsistence-level farming to sustainable, diversified livelihoods. IMPACT: An end-of-project survey found that RESULT reduced the “hunger gap” (the time between harvests when food and income is scarce) from an average of FIVE MONTHS to ZERO. 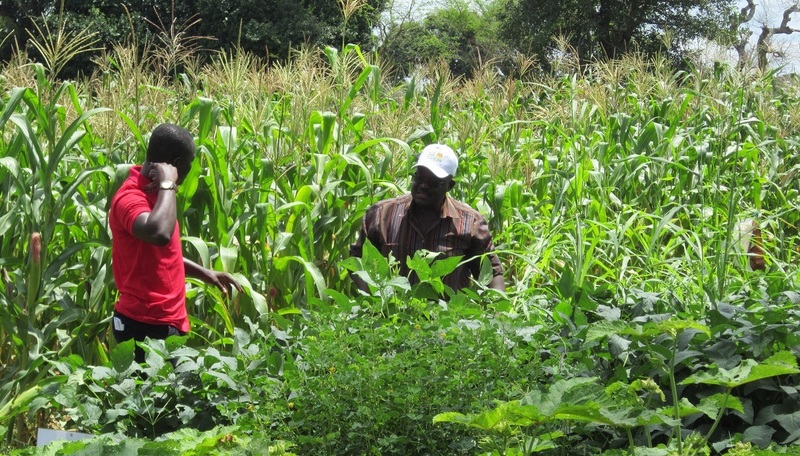 21,167 farmers in northern Ghana gained assets, skills and sustainable livelihoods from market-led agriculture, aquaculture, dry season gardening and alternative income-generating activities. On July 8th, 2017, during a four-day visit to Ghana, Canada’s Minister of International Development and la Francophonie, the Honourable Marie-Claude Bibeau, visited the RESULT Ponyoro community of the Navrongo District in the Upper East Region. I am the household breadwinner. Before the RESULT project came to my community, I had to scratch the surface of the earth daily to put food on the table for my five children and aged mother. We ran out of grains and I had to sell a pig to buy foodstuffs to supplement our diet. I realized things were going to change for me and my family when the project staff explained that apart from benefiting from more crops, I could also choose to participate in new income generating activities. True to my expectation, I got some maize seed and project staff helped me measure one acre from my parcel of land to plant the seeds. With that and crops from the rest of my land, I got seven bags of maize and I have been able to pay all my children’s school fees and renewed our health insurance cards. I am also hoping that when I sell one or two of my pigs, I will buy more guinea corn to increase the quantity of the pito I brew instead of using it to buy foodstuffs and my pigs will continue to get more pito mash to feed on. I have seen the benefits the project has brought to me and my family and I pray to God to bless you the more so that you can continue to support us. 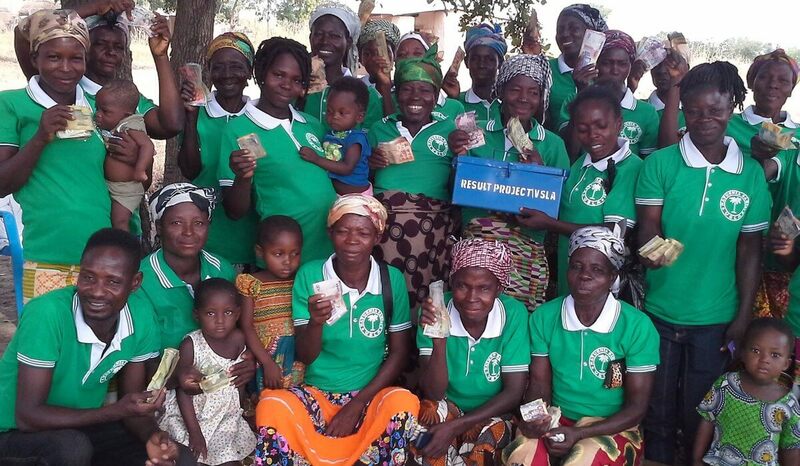 The RESULT project targets female-headed households just like Mwinpog’s and provides seeds, livestock and training to improve farm yields…and ultimately, put more food on the table for children. Your support has enabled Mwinpog Dan-yi to double her agricultural productivity and feed her five children and aging mother all year round. Four districts (Talensi, Bongo, Kassena-Nankana West and Nabdam) and one municipality (Kassena Nankana) in the Upper East Region and two districts (Lawra and Jirapa) in the Upper West Region of Ghana.